Afraid that Orders from Amazon, eBay and Shopify and other channels may deplete your Inventory? 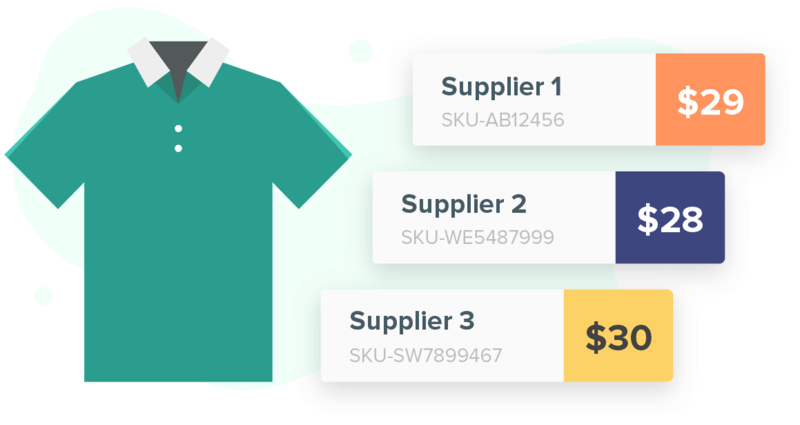 Track your suppliers and their unique pricing to help you make smarter purchase decisions. The same SKU can have multiple suppliers for you to choose from. 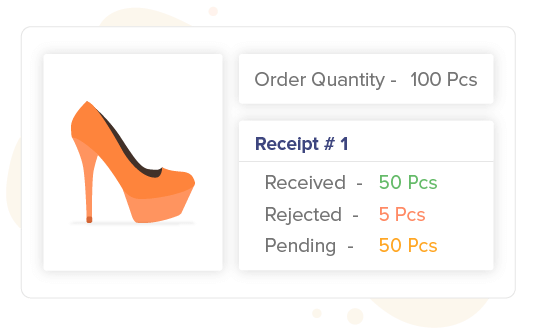 There will be no need for you to remember prices while creating purchase orders once you have configured your suppliers in Primaseller. Create receipts from your Purchase order by scanning individual products or simply marking all items as received. You can even partially receive POs to represent actual scheduling of receipt of goods. Do your suppliers refuse to take single item quantities? 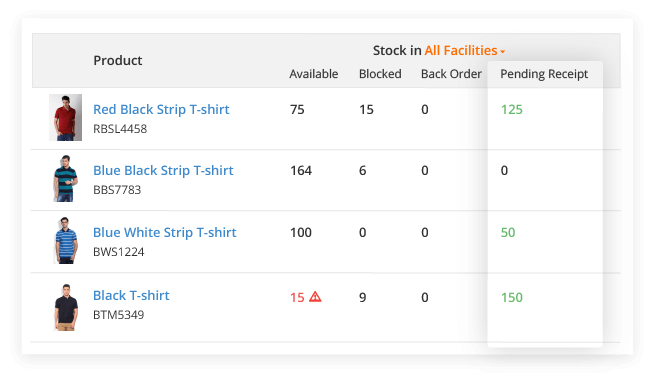 Configure packs or collections of your supplier SKUs so that your purchase orders handle bulk quantities better while your base SKU quantity in Primaseller is accurately maintained upon receipt. 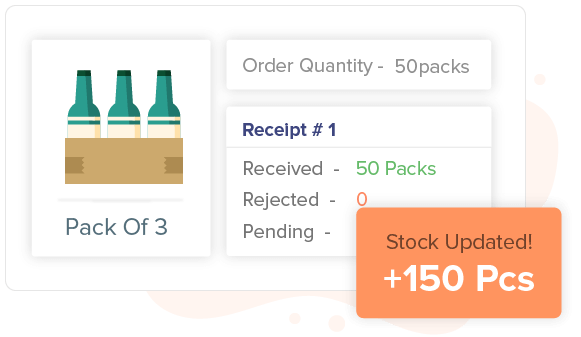 View your pending purchases against every SKU to know if you need to further order or call up your supplier to expedite delivery. Knowing how much you have and how much is expected makes your inventory lean and efficient contributing to a superior bottom-line and a healthy balance sheet. 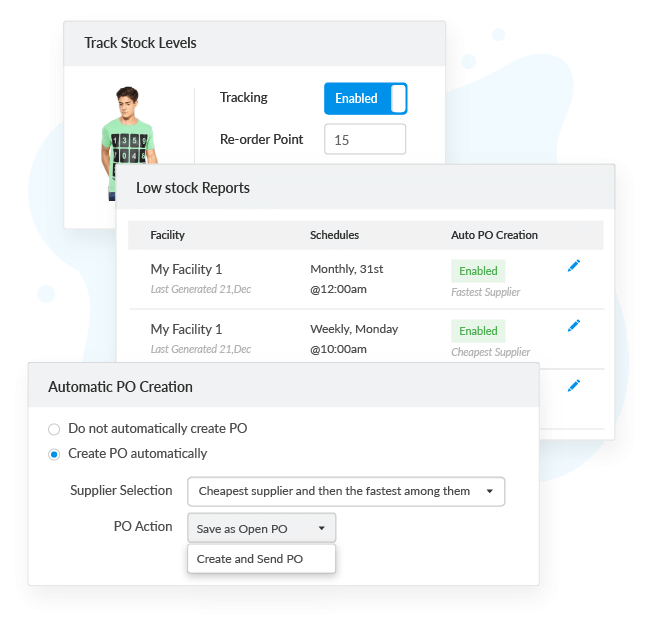 Once you raise a purchase order, you can either email it to your supplier or print it out. Maintain a database of your suppliers, along with their business name, contact name, email ID, address, payment method, and payment period. Have reports sent to your email or download them when your product hits the re-order level.